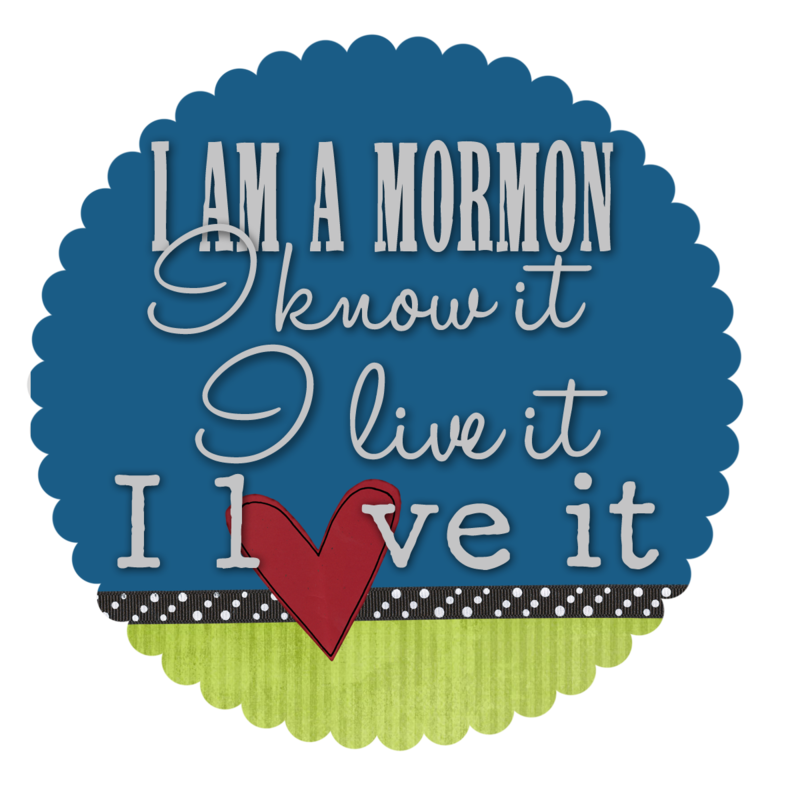 Come join in on the fun at the After General Conference Soiree, Elder M. Russell Ballard's Talk is up! Would anyone have any objections to just getting the 1st page out for a bunch of different topics and then going back and doing the 2nd page? I'll be able to get them done faster because I won't have to think up a game/activity for the 2nd page until later. 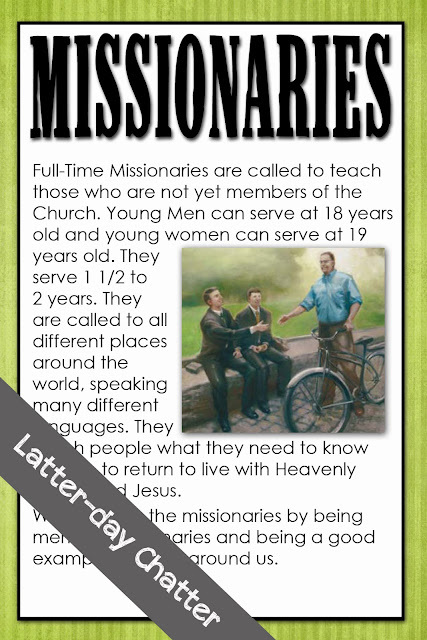 Be sure to check out activities and stories from the Friend for Missionaries!